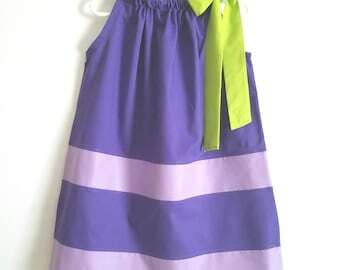 This pillowcase dress is handmade in a smoke-free home and has serged seams for quality and durability and lined armhole openings for a neat appearance. 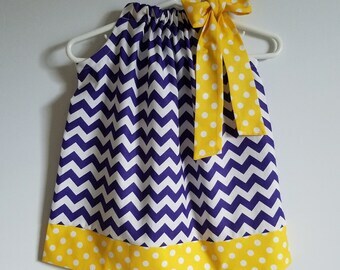 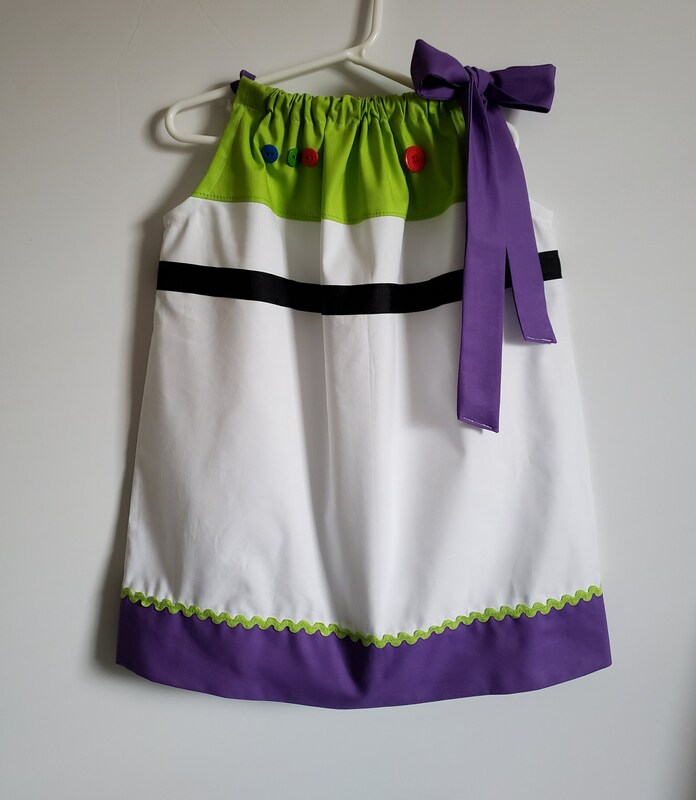 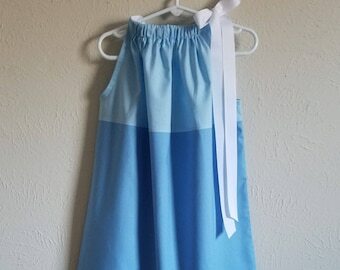 Buzz Lightyear inspired dress from Toy Story! 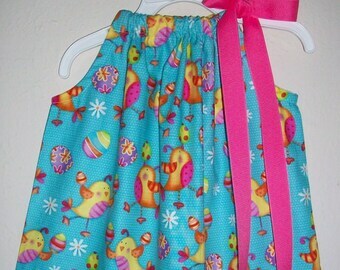 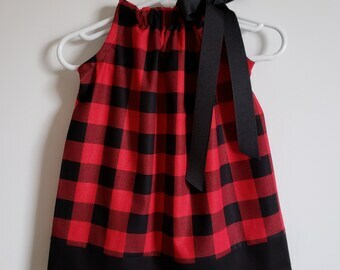 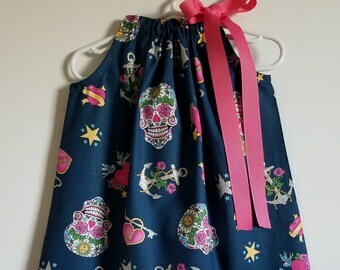 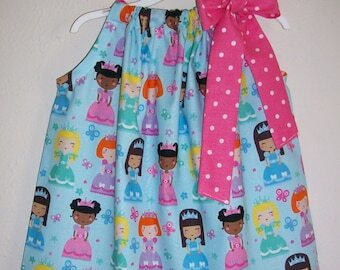 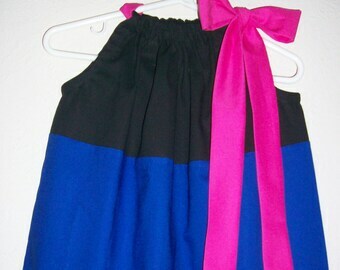 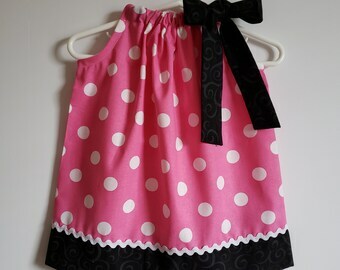 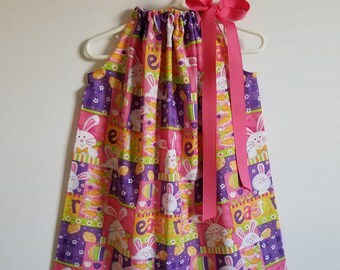 Dress has sewn on buttons and ric rac.